This month marks the twenty three year anniversary of the murder of Mary Ellen Wise of Vero Beach Florida. Mary Ellen Wise was only 39-years old when she was abducted from her Vero Beach home on November 2, 1992. 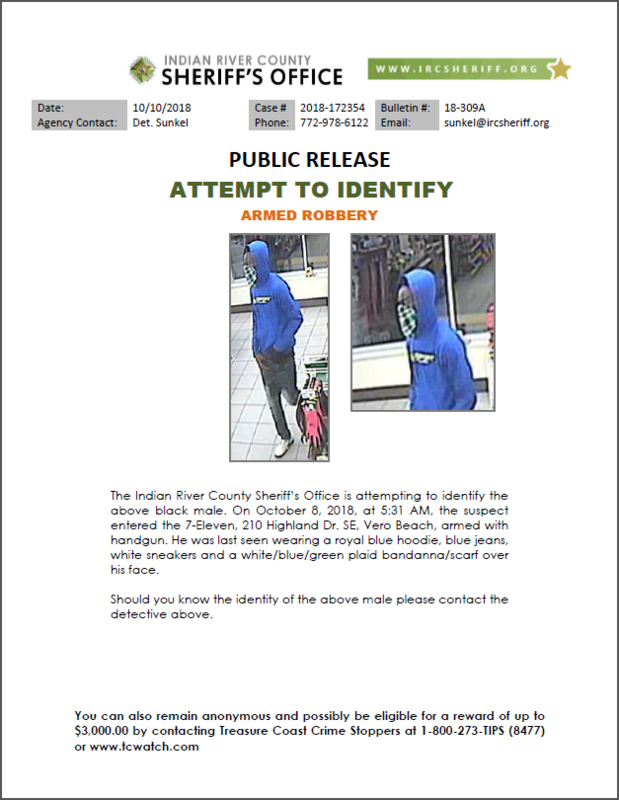 The killer forced Mary Ellen Wise to drive to a Melbourne bank that morning and then to a Vero Beach bank that early afternoon to withdraw money. After Wise withdrew her funds she was taken to a remote area in Saint Lucie County and was brutally murdered. Mary Ellen Wise body was found in an area known as “Peanut Lake” which is located near Angle Road, west of Kings Highway. The killer then drove Wise’s Red 1990 Honda CRX to the area of Indian River Drive and Seaway Drive in Fort Pierce Florida. 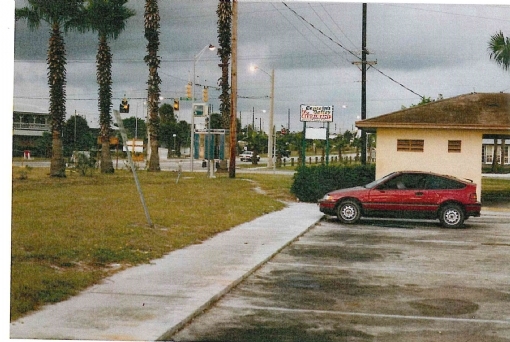 The vehicle was left abandoned in the parking lot at this location which at that time was the Ramp Raw Bar Restaurant (now 12A Buoy Restaurant). It is believed the killer used a pay phone in this area or the restaurant phone to call for a ride. It is also possible that someone unknowing gave the killer a ride from this location on November 2, 1992. 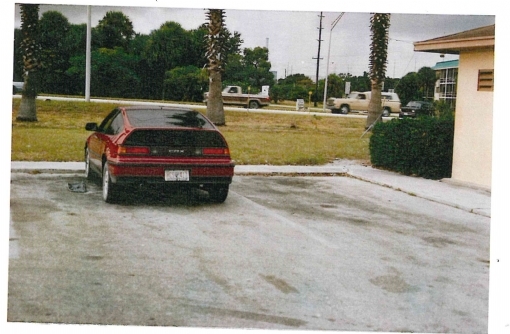 Below is a picture of the victim’s actual vehicle and location where it was abandoned in the parking lot. The front license plate on the vehicle read “Mary Ellen’s Toy”. 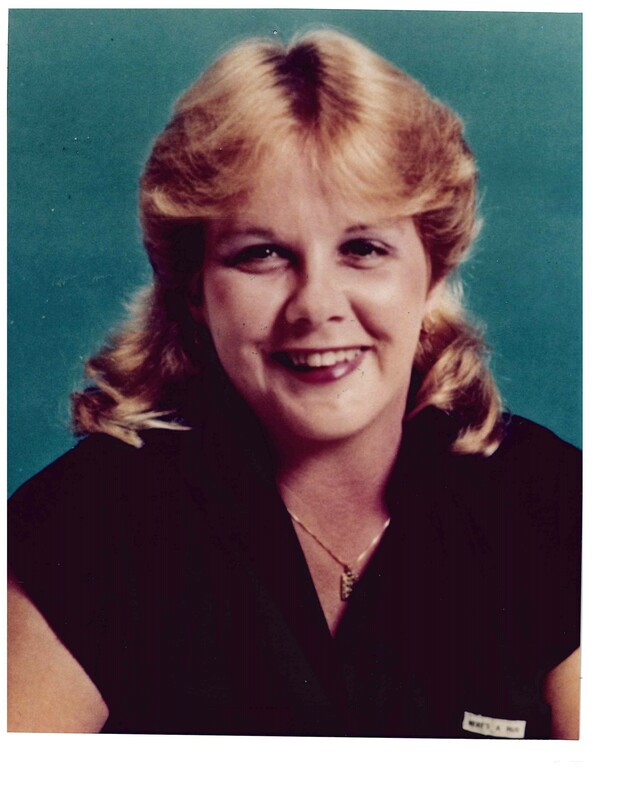 Twenty Three years later the family and friends of Mary Ellen Wise have not lost hope and are pleading for someone with any information in this case to contact Detective Greg Farless with the Indian River County Sheriff’s Office (772) 321-0784 or the Treasure Coast Crime Stoppers. 1-800-273-8477.